Safety is at our core, and we perform acidizing services with an outstanding safety record. 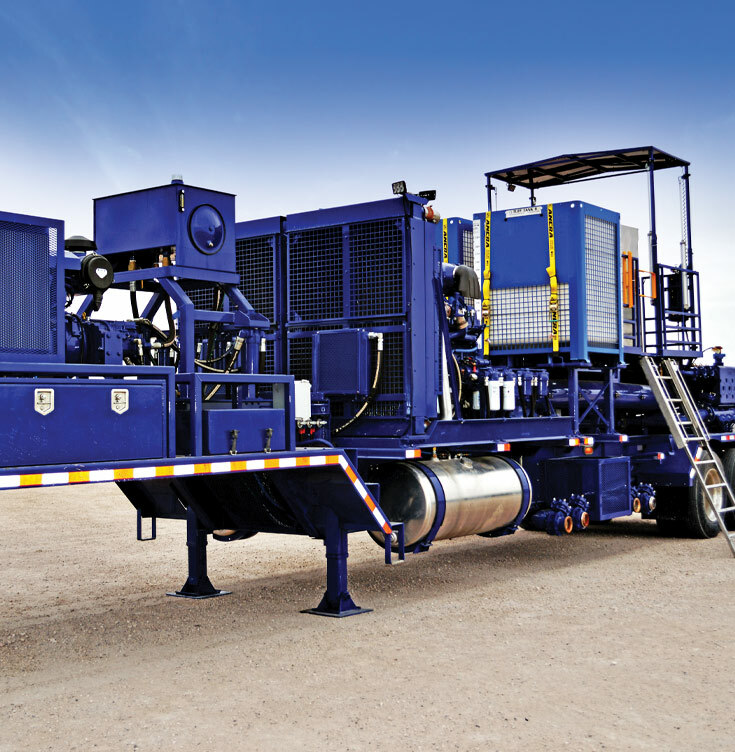 Our fleet of acidizing equipment includes double pump trailers that can deliver working pressures up to 8,000 PSI and flow rates of up to 18.5 BPM. For any acidizing services job – big, small, or in-between – call Crain Hot Oil Service first.